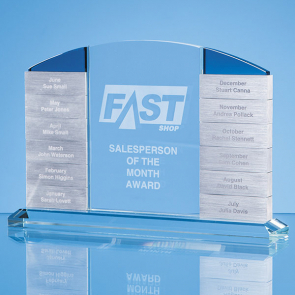 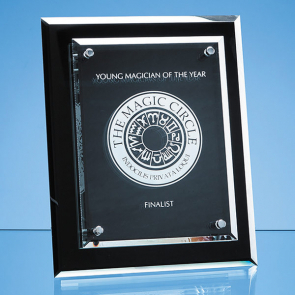 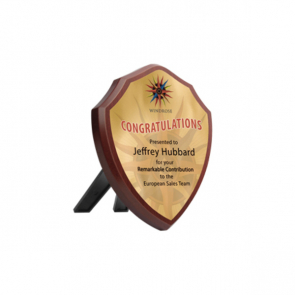 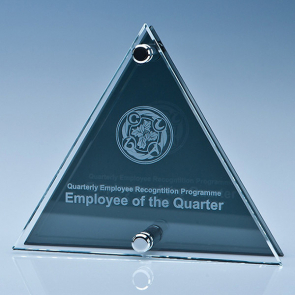 Engraved Plaques are a great way to reward people for their success’s. 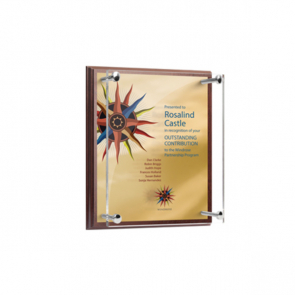 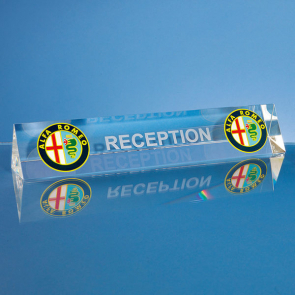 They are a very elegant, commemorative and personalised method of promoting your brand. 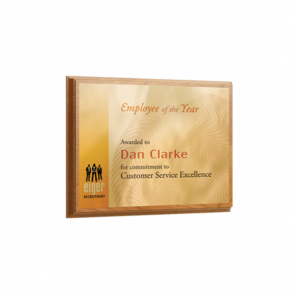 We can engrave personalised names and messages onto each plaque, as well as a corporate logo of your choice. 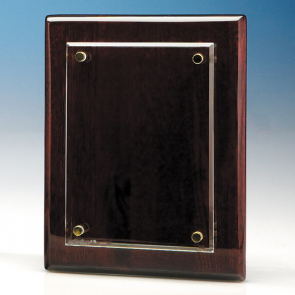 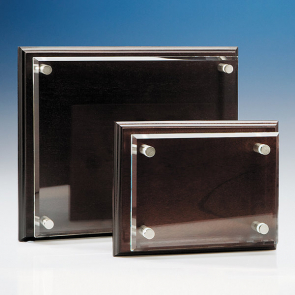 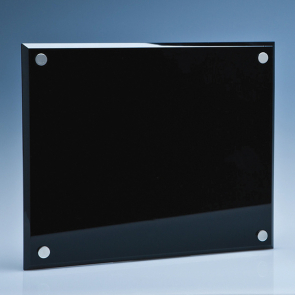 Our engraved plaques come in all shapes and sizes, ranging from obscure glass plaques, to wooden and even metal faced plaques. 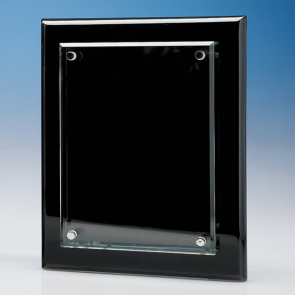 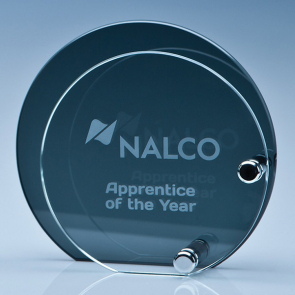 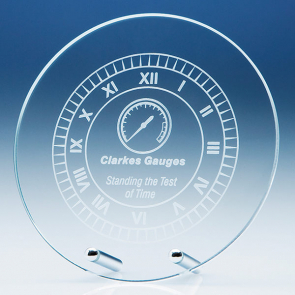 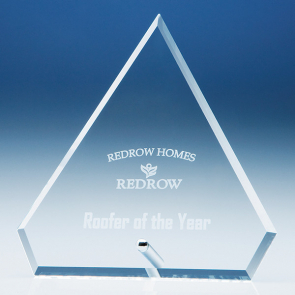 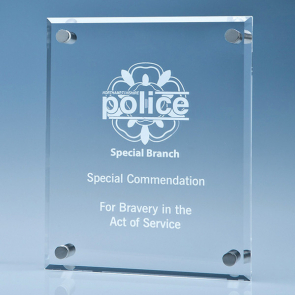 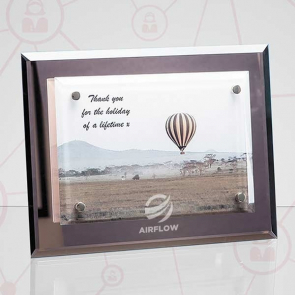 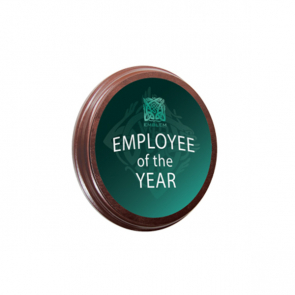 Whatever type of design you’re looking for, we have an engraved plaque to meet your needs.